This is the second year of the Gloria e Marco Award, set up in memory of two talented young Italian architects who perished in the Grenfell Fire in June 2017. 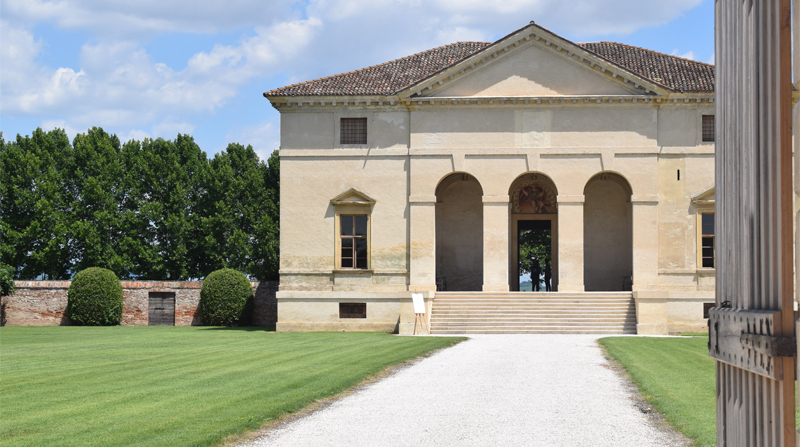 We will be announcing our second GeM Scholar on the evening of Saturday May 4th 2019 at the Villa Saraceno; designed by Palladio in c.1550 and managed by the Landmark Trust. Our new scholar be in attendance, together with last year’s award winner, Giulia Pannocchia. A group of us will be staying in the Villa from 3rd to 6th May 2019 and we would welcome additional guests. The weekend will include visits to other Palladian villas and to Vicenza. The inclusive cost of staying at the Villa from Friday to Monday, including all meals and visits will be £750 per head, excluding flights. Any profits will go to the Award fund. Please get in touch by email to GeMaward@peregrine-bryant.co.uk or by telephone to Peregrine Bryant or Laura Morgante on 020 7384 2111.